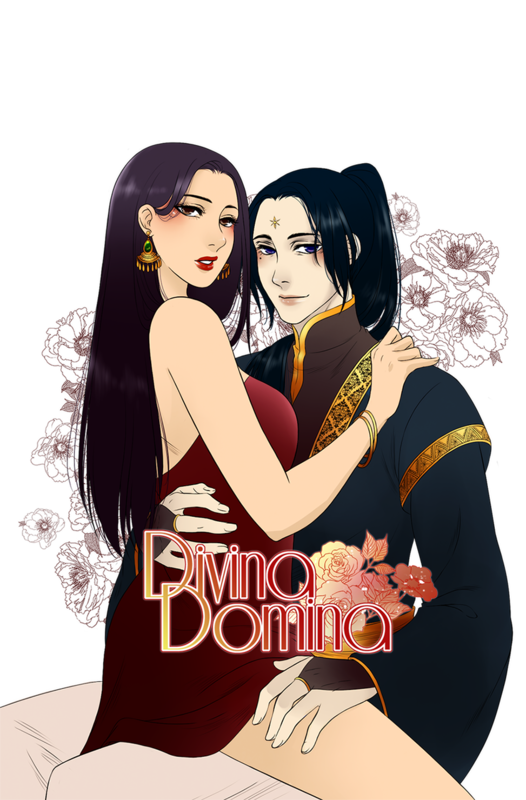 An ordinary office worker who is tired of her tedious, repetitive lifestyle has reoccurring dreams of a strange man who keeps referring to her as “Divina Domina”. One day, she has an encounter with an irate former lover who makes an attempt at her life. Rather than waking up to the afterlife, she finds herself in a strange world called Auriel and meets the strange man from her dreams. There she finds out that she is a prophet of the world and is key in crowning the next ruler of the kingdom.